Bill Gates is investing $50 million in the Dementia Discovery Fund, a venture capital fund that brings together industry and government to seek treatments for Alzheimer's disease. 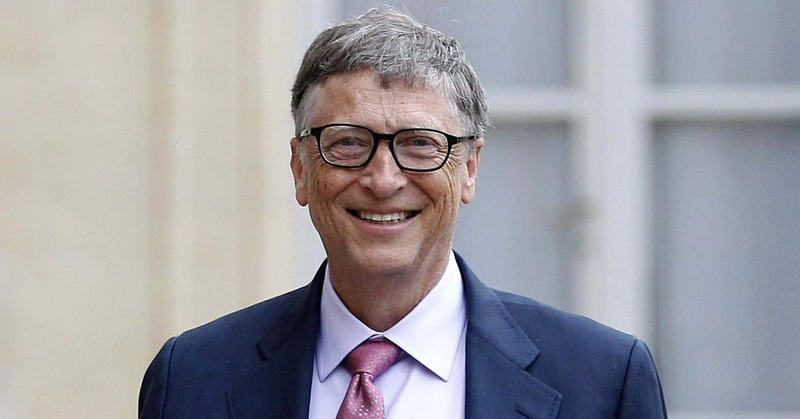 Gates will also invest an additional $50 million in start-up ventures working in Alzheimer’s research. Gates is making these investments personally, not as a part of his foundation. Men in the Gates family have lived with Alzheimer's.
" I first became interested in Alzheimer’s because of its costs—both emotional and economic—to families and healthcare systems. The financial burden of the disease is much easier to quantify. A person with Alzheimer’s or another form of dementia spends five times more every year out-of-pocket on healthcare than a senior without a neurodegenerative condition. Unlike those with many chronic diseases, people with Alzheimer’s incur long-term care costs as well as direct medical expenses. If you get the disease in your 60s or 70s, you might require expensive care for decades." "This is something I know a lot about, because men in my family have suffered from Alzheimer’s. I know how awful it is to watch people you love struggle as the disease robs them of their mental capacity, and there is nothing you can do about it. It feels a lot like you’re experiencing a gradual death of the person that you knew."